We have just stepped into 2018 and it's certainly a perfect time to evaluate our position as an industry as well as speculate the probable SEO Trends and Google Changes that might be coming our way later this year. In 2010, there had been constant pressure from the Media's end on Google to take strict action against the various websites that consisted of mainly spammy or low-quality contents and in February 2011, Google released its Google Panda update which apparently seemed to be a pretty massive move on the part of Google to target the spammy or low-quality contents. If you are wondering as to why I am referring to this today, it is to show you the real underlying picture behind such updates. The reality is a lot different from what it seems and the fact is that the media has been consistently pressurizing Google to promote fake updates for the past one and half years which is quite an extensive problem for search industries which is why many experts term it as "Google's biggest-ever search quality crisis." Such accusations undoubtedly have had a deep impact on Google's image. Google, on the other hand, has been doing its best to fight it off the best it can by banning publishers from promoting fake news ads, finding new ways to offensive auto complete suggestions reporting, devaluing "non-authoritative information" and adding "fact check" tags to search results. Back in 2015, Google released a paper on Knowledge-Based Trust (KBT) which is a factual accuracy based quality evaluation of websites instead of evaluation based on the number of inbound links and if implemented, the Knowledge-Based Trust system can probably, demote sites selling fake news to a large extent. However, it certainly emphasizes the fact that Google takes truthfulness as the most important ranking factor. According to a recent study, one out of five mobile searches has a voice search which is evident of the growing popularity of voice search among the people. The number is most likely going to increase with extensive use of Google assistant enabled devices which will eventually lead to an increase in featured snippets. Since the time, Google has come up with its Machine Learning AI system RankBrain to process search results; it's fascination for AI has been getting more apparent over the years. Another great AI is the Cloud Vision API with an incredibly tremendous capacity of recognizing a massive number of objects. 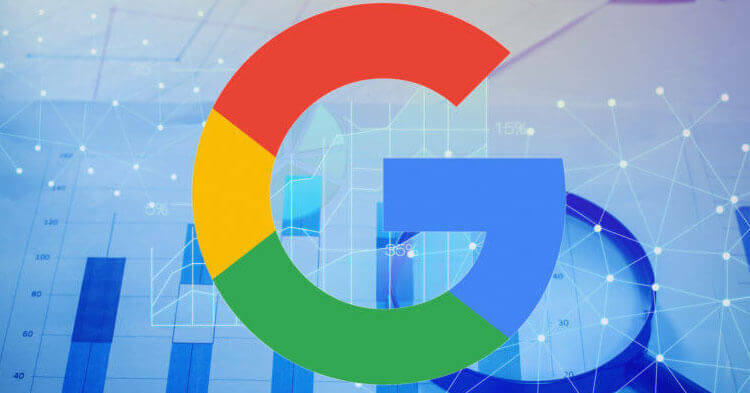 Google certainly has a lot to offer when it comes to Machine Learning and perhaps, this is why they have begun to sell it as their own product. As Google incorporates its AI in their search algorithms, the search results will behave in a less predictable way. This may not be a good thing for many of us but we had better prepare for this. However, AI wouldn't cause any change in the long-term SEO strategies for sure. Back in May, last year, it has been announced by Google that large-scale link building with article marketing is strictly against its guidelines and may even result in a penalty. The announcement has been taken pretty seriously among the SEO communities and it has been taken as a strong sign of a manipulative guest posting targeting algorithm update. According to the confirmation by Bing, only the unlinked brand mentions are tracked down by them and used as a ranking Signal. Some SEO experts are anticipating Google to be doing the same as well from an indication of a patent by Google. Considering the fact that mobile searches have beat the desktop searches last year with 57% of the traffic from mobile devices, Google will most likely emphasize on mobile first indexing which means ranking on Google's search listings will be totally based on the brilliance of the mobile version of content.